"It's Not Fast Food...But GREAT Food Fast"
Allow us to serve you and your needs. 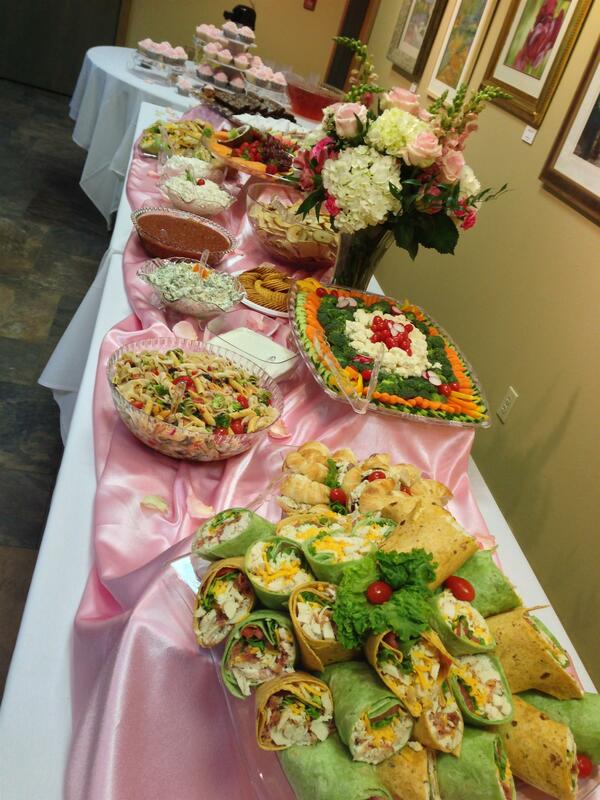 Whether it be food for your family or an event needing a caterer, we would love to assist! 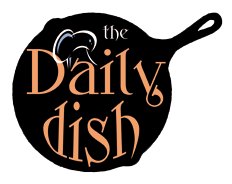 The Daily Dish opened its doors in January 2008. We have a heart for cooking and the benefit of offering others the opportunity to enjoy our tasty dishes. Whether you lack the time or the desire to prepare a meal(s), let us be your "chef for an evening". We are just a phone call or stop away! Check out our "Daily Specials" section and then decide what you would like for dinner. We are committed to satisfying our customers with excellent service, warm smiling faces and the very best take-home food in town! Our food allows you to enjoy a fantastic meal in the comfort of your own home on your own schedule. Our meals are conveniently packaged to simply heat & serve. They are an affordable and healthy alternative to fast food. We have a variety of services and items other than our main dishes. We have vegetable sides (fresh & frozen), homemade soups, salads, dips, bread/rolls and pastries to die for (the dingdong cake is our choco-holics favorite) or party trays to feed 10-110 or cater (see our catering section) to small, medium, or large groups. 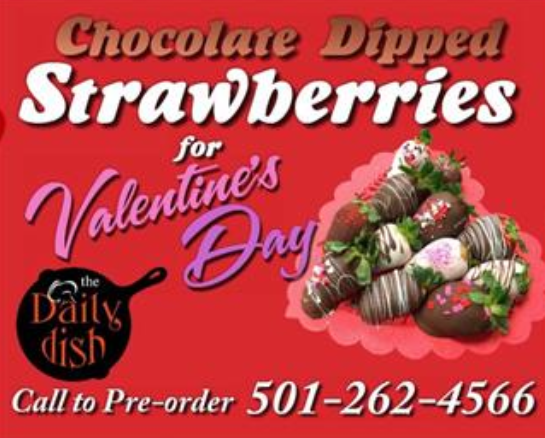 Give us a call @ (501) 262-4566.....We'll be in the kitchen cookin'!!! Visit Both of Our Locations Today!